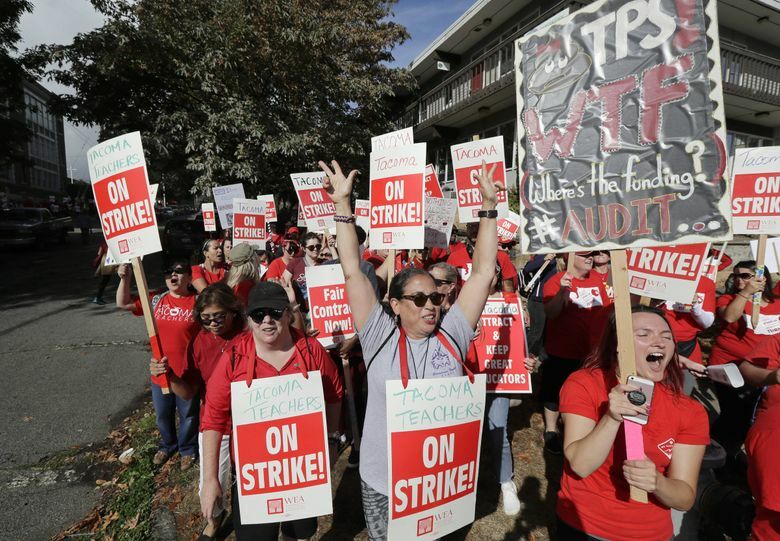 Tacoma’s public schools will be closed for a fourth day Tuesday as an ongoing dispute over teacher pay creates the state’s largest work stoppage of educators. 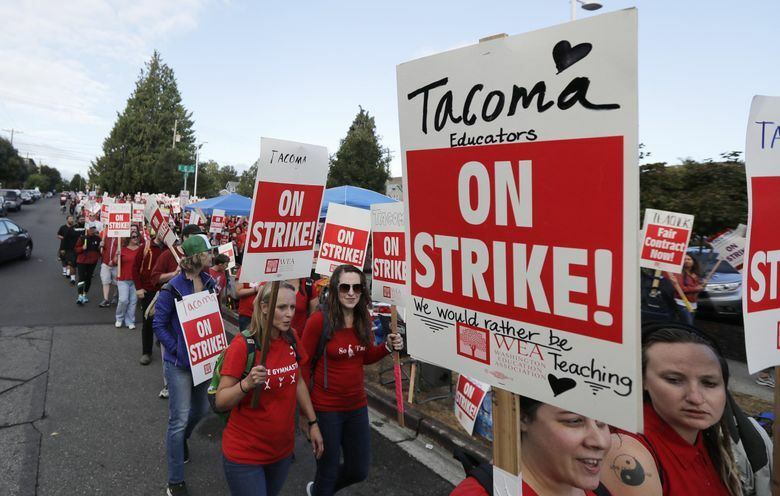 The Tacoma Education Association, which represents teachers, declined the district’s request for binding arbitration, the district wrote in an email update Monday night. “Both sides remain far apart at the bargaining table,” the district said. Over the weekend, the school district filed a request for fact-finding and arbitration with the state’s Public Employment Relations Commission, according to a statement posted on the district’s website. 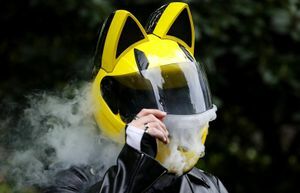 The commission’s recommendations would be nonbinding. 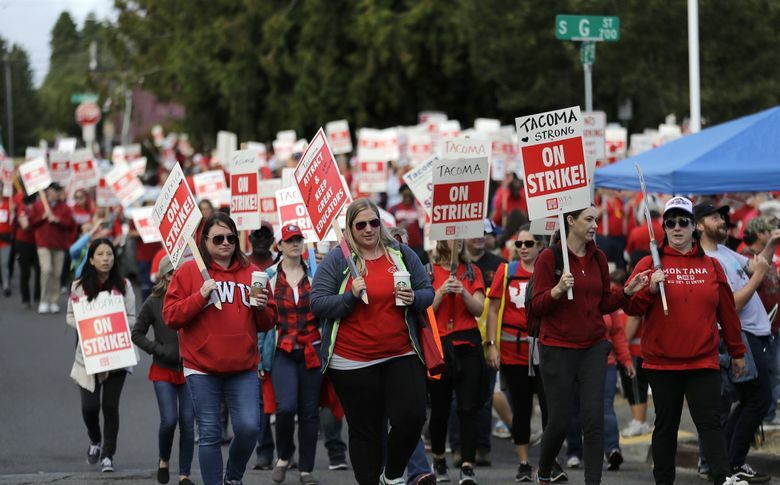 Dan Voelpel, a spokesman for Tacoma Public Schools, said the district wants to “operate from the same set of facts” in its talks with the teachers. 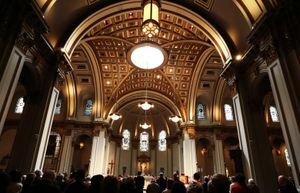 Across Washington, teacher contract negotiations have been particularly fraught after lawmakers this year injected about $1 billion into the state’s K-12 budget to pay for educator salaries. The infusion of cash prompted the Washington state Supreme Court to close the decadelong school-finance case known as McCleary. But the extra money also automatically opened teacher contracts for renegotiation in virtually all of the state’s 295 school districts. Mike Sellars, the executive director of the state commission that’s acting as the mediator, said requests from school districts are “not commonly used procedure.” Similar fact-finding missions were conducted in 2016 at the Granger School District, and in 2009 in Marysville, he said.